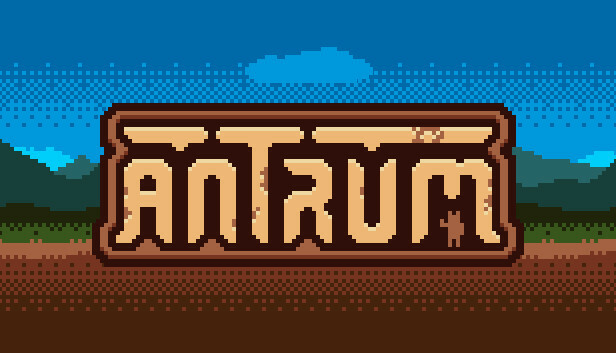 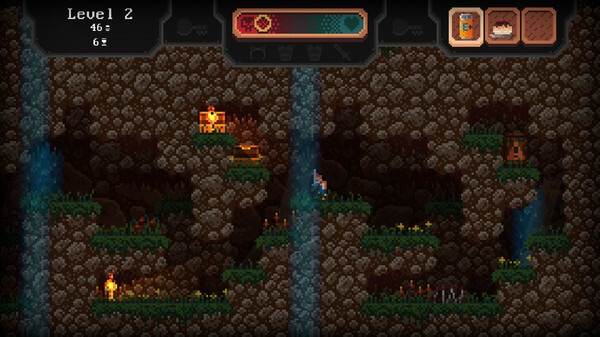 Antrum is a procedural generated dungeon where you have to collect as many relics as possible and sell them, but there is a catch, in your path you will encounter creatures that will try to defend those relics, but some of them have not seen a human in a long time, so they may treat you in an unexpected way. 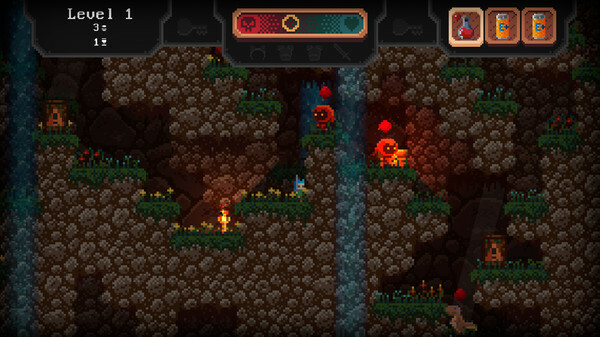 Two-way health mechanics - Be careful with your life bar, too much health can kill you too. 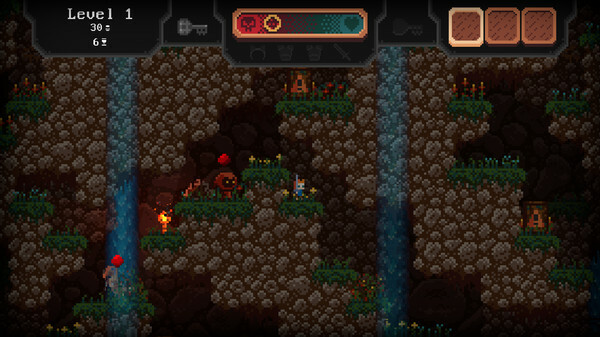 Permadeath - Once you die, you lose all you had and you start over with a new character and a new world. 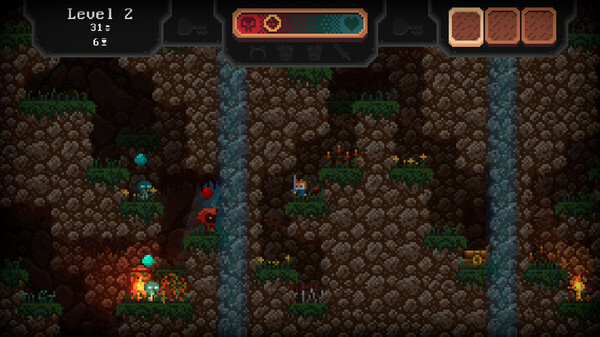 Explore - Explore a fully procedural world designed to feel unique and fun every time you play. 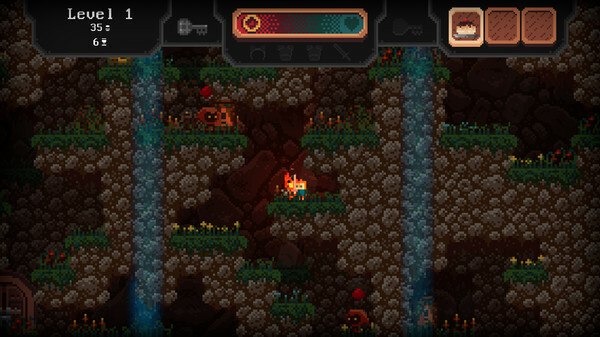 Trade - Sell the relics you find and buy items that will help you in your adventure. 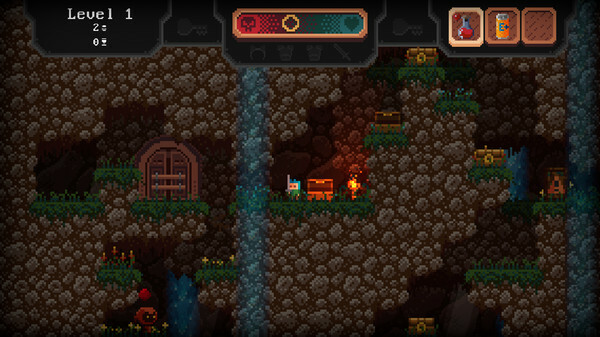 Power-ups - Get the upper hand in combat by buying powerful items from merchants.